Paul Colilli is professor of Italian studies at Laurentian University in Canada. In his latest book, Paul Colilli provides an Agambenian archeological study of astrology in Western culture. 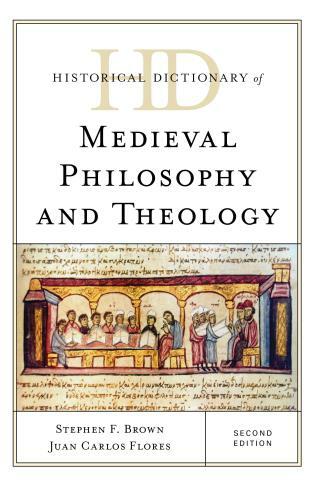 With great erudition, the author offers a commentary on classical Greco-Roman works (e.g., by Aristotle and Ptolemy), discusses some of the defining moments of Christianity (iconology, Patristics, Aquinas) and authors from the Renaissance (Pico della Mirandola, Giordano Bruno). Colilli demonstrates exceptional expertise in Agamben's oeuvre as well as the latter's own references, including Benjamin, Foucault, and Aby Warburg. . . .The thought-provoking journey Colilli offers to his readers sheds light on the tumultuous history of astrology. . . .Colilli pioneers a systematic and comprehensive study of the importance of astrology in Agamben's work, and by doing so he contributes to the revealing of a lesser-known aspect of Agamben's intellectual endeavor. 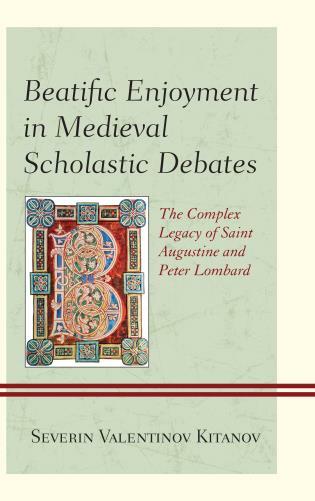 The book is additionally valuable in that Colilli, a professor of Italian studies, comments on some of Agamben's untranslated texts, including recent books and older interviews, which have remained unknown for most of the English readers. . . .Agamben and the Signature of Astrology is an inspiring archeological work which digs deeply into the tradition of falling back on astrology; it tries to understand the crucial role astrology used to play in human life, why it fell into oblivion, and how it could still be worth commemorating (as opposed to a mere reactualization) in today's world, which is emptied of its mystery and strangeness, and where the heavens are left in the hands of naive horoscopy, dogmatic religions, and secularized/materialistic astrophysics. Colilli points out to an alternative by suggesting an original interpretation of the work of Agamben, who is sensitive to the needs of a new immanent, and yet mystical, connection with the world. This fascinating and well-researched work by Paul Colilli unexpectedly and for the first time shifts the readers’ attention to astrology.... 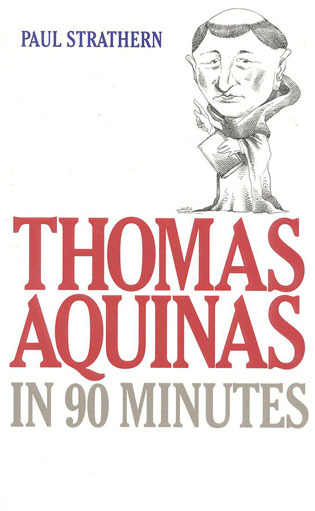 Among those who will undoubtedly find food for thought here are scholars (both faculties and graduate students) in cultural (Italian) studies, comparative literature, and the history of ideas and philosophy. The work of Giorgio Agamben, one of the world’s most important living philosophers, has been the object of much scrutiny. 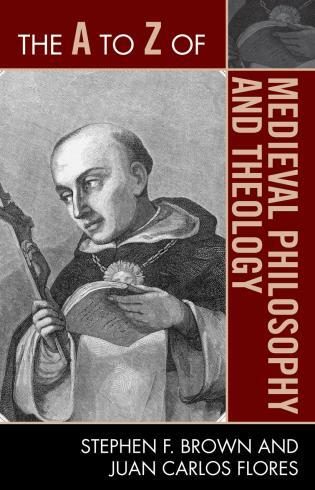 Yet, there is one dimension of his thought that remains unexamined by scholars: the presence of the ancient science of astrology in his writings. 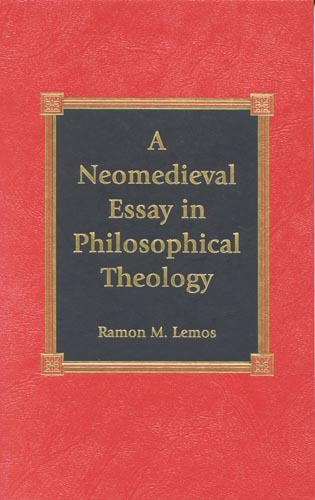 This book, the first of its kind, identifies the astrological elements and explains the implications of their usage by Agamben. 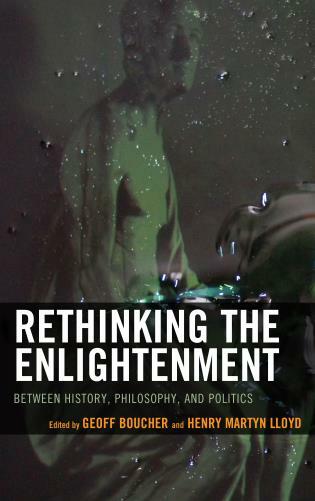 In so doing, this study challenges us to imagine Agamben’s thought in a radically new light. 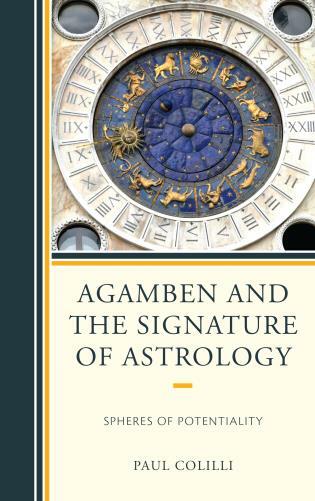 A critical account of the presence of astrology and related themes in Agamben’s writings, ranging from the earlier works to the more recent publications, illustrates that the astrological signature constitutes a mode of philosophical archaeology that allows for an enhanced understanding of concepts that are central to his works, such as potentiality, the signature, bare life and biopolitics.